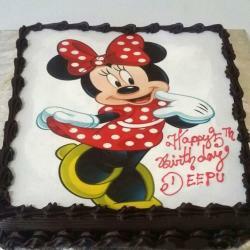 This square sponge picture cake is covered in white icing and decorated with your child's drawing. 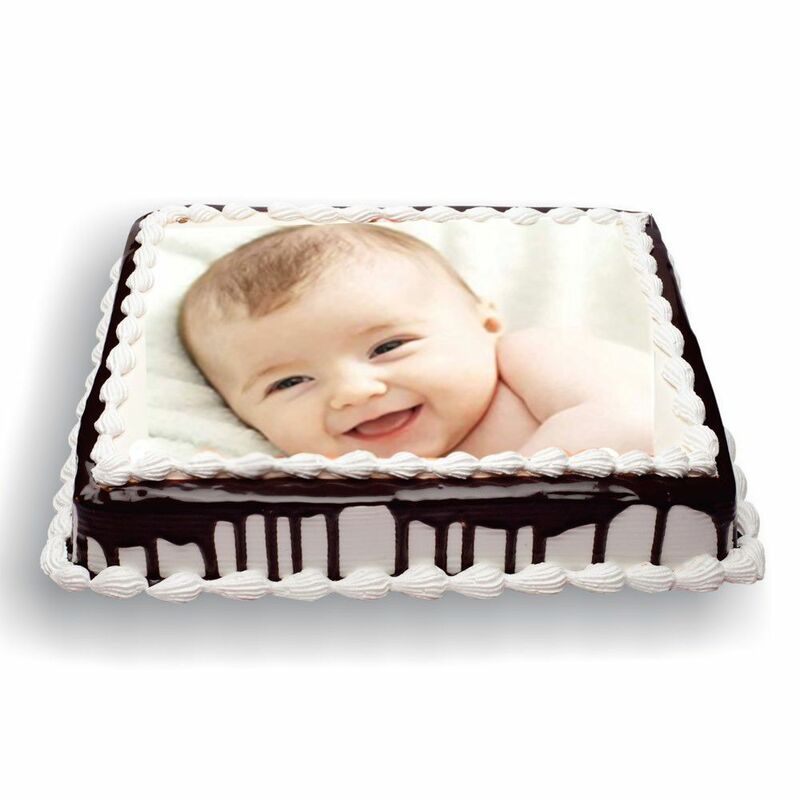 Any picture can be printed on icing and is completely edible! 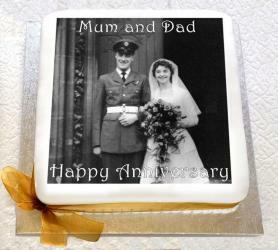 If you have a picture on your fridge door it could be on a cake! We can add your personalized wording if required. 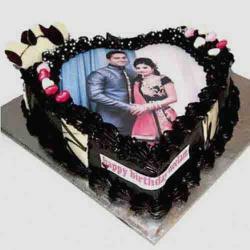 This cake is available for next day delivery. Or order online now and choose your delivery date. 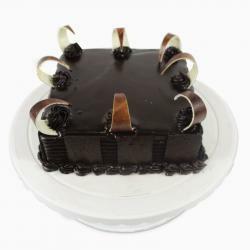 Product Consist : 1 kg Square Shape Black Forest Personalized Cake.